Glowy: Christina Milan at The Debut Launch of Ruthie Davis x Minions Collection. Christina Milan at The Debut Launch of Ruthie Davis x Minions Collection. 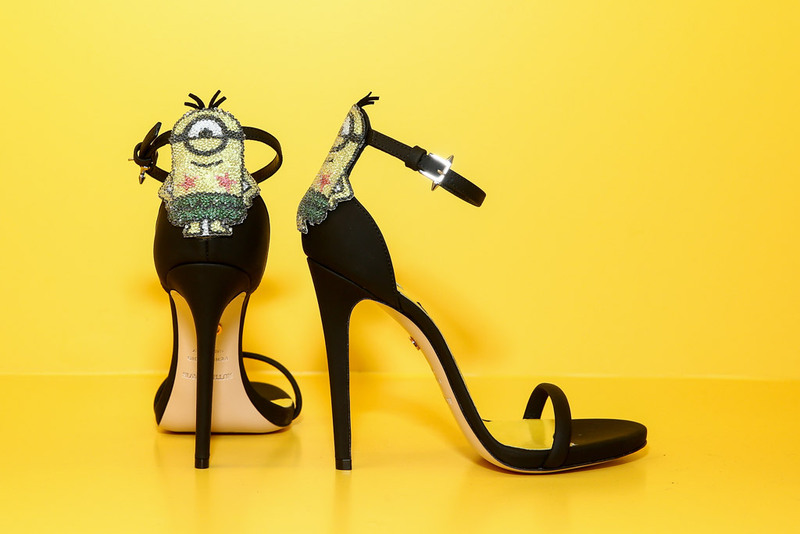 In previous post, we talked about the scheduled launch of Ruthie Davis x Minions Collection. if you missed it, you can check it out here well the launch has come and gone and we got the details from footwearnews.......Christina Milian and Charlotte McKinney are fans of Ruthie Davis’ latest collaboration. 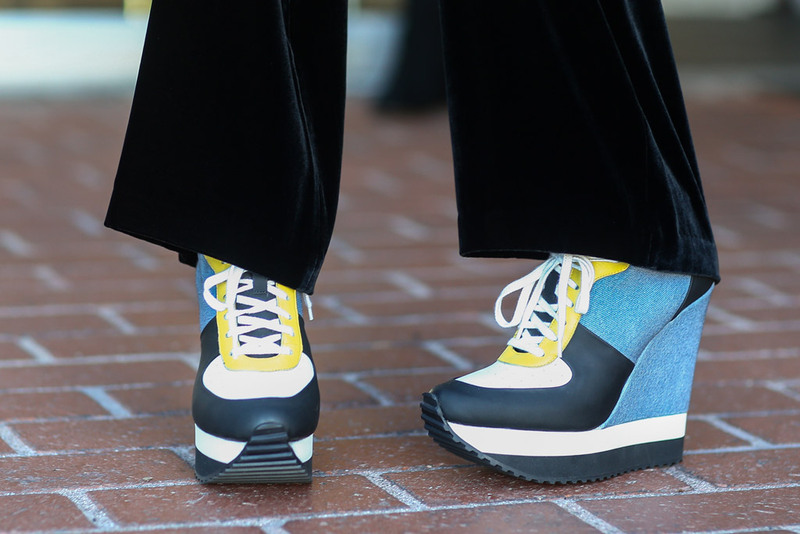 The actresses stepped out in Ruthie Davis x Minions Swarvoski crystal-embellished stilettos on Friday at Fred Segal in West Hollywood, Calif., for the collection’s debut. 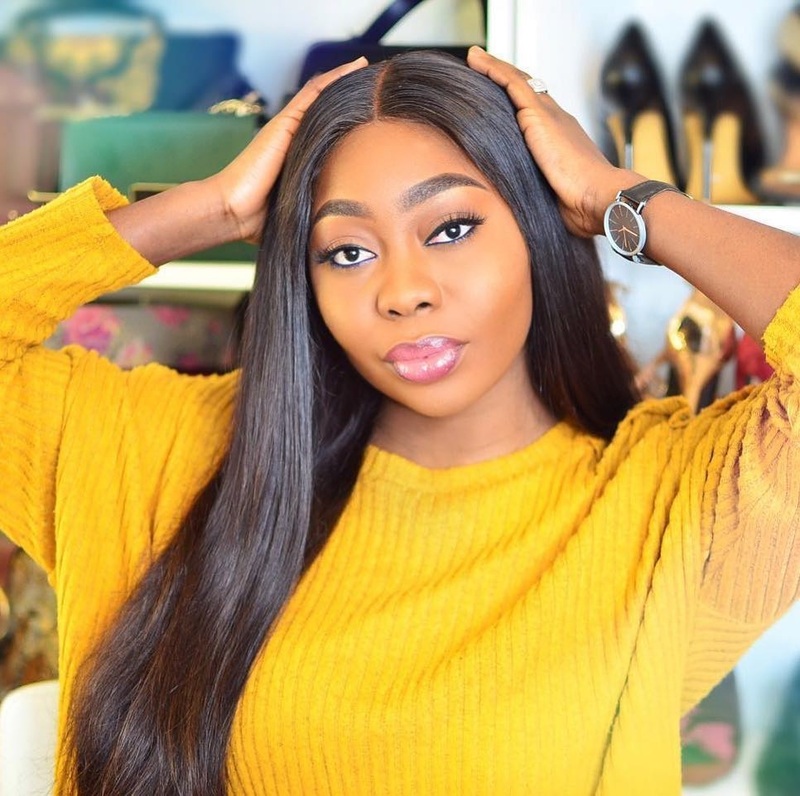 At the event, the designer showcased her capsule collection inspired by the bright yellow animated characters from the hit films “Despicable Me” and the “Minions” spin-off franchise. The shoes play off the evildoers’ yellow skin and denim outfit color palettes, and humorously incorporate designs of their striking big eyes on the sockliner of three silhouettes — a platform, stiletto and sneaker wedge. Davis said her love of sports often inspires her designs. Davis recalled how she sacrificed her comfort to get the attention of boys in the ‘80s when she was the lone female on her high school’s ski team. Nice launch and great shoes. Love this designs they are unique. Mi love how you doing? Wow these are great, but minion heels, genious!! 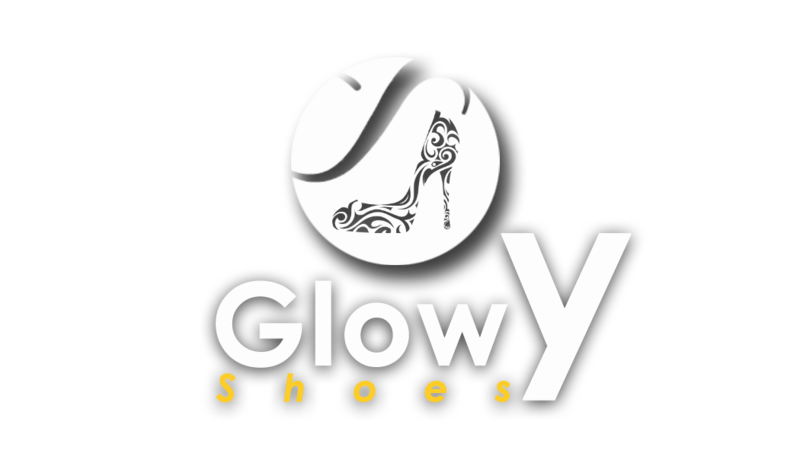 Wow, amazing shoes! Love the printed ones! Such a lovely collection. I love!! !